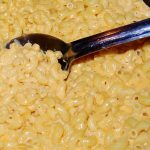 Homemade macaroni and cheese just like my mama used to make! The ultimate comfort food! Cook macaroni according to package instructions until al dente, about 7-9 minutes and drain. Meanwhile, in a large pot, melt the butter. Add onions; sauté until soft. Sprinkle flour over the onions, whisk together over medium-low heat. Cook mixture for 1-2 minutes, whisking constantly. Don’t let it burn. Slowly pour in milk, and add mustard, whisk until smooth. Cook for 4-5 minutes, stirring constantly until very thick. Reduce heat to low. In a small bowl, beat the egg. Take 1/4 cup of the cream sauce and slowly pour it into the beaten egg, whisking constantly to avoid cooking the egg. Whisk together until smooth. Pour the egg/cream mixture back into the sauce, whisking constantly. Stir until smooth. Add cheese, stir until melted. Add salt, pepper, seasoned salt and cayenne pepper. Taste the sauce, add more salt and/or seasoned salt as needed. 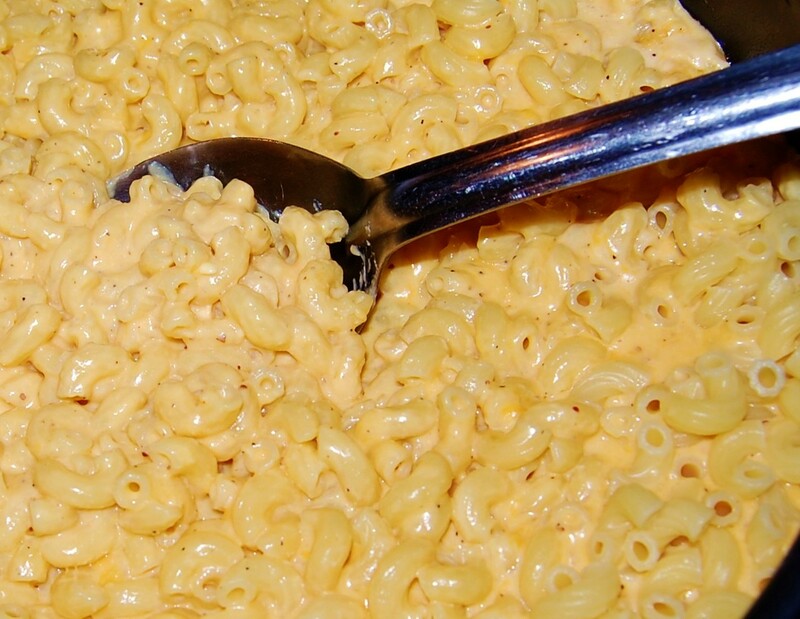 Pour in cooked macaroni; stir to combine. Serve immediately OR pour into a buttered baking dish and top with extra cheese. Bake at 350 degrees for 20 to 25 minutes or until bubbly and golden on top.